An appropriately few number of people know it, but I (Molly, here) once completed a dissertation about the ways that bits and pieces, scraps and fragments are collected and saved and put back together. In it, I use 225 sources to write 300 pages with 400 footnotes about archives—those places (real or virtual) where all our stuff is saved. I say that it’s about archives, but it’s really about the desire to save stuff, and sometimes to save all the stuff, to keep it forever in the hopes of informing an indeterminate future about the importance of The Past. Because of this personal fragment, I am always particularly drawn to stories about making meaning from scraps. Case in point: The New York Times article Scanning an Ancient Biblical Text that Humans Fear to Open about a severely damaged book (dubbed M.910), written between 400 – 600 A.D., that contains a heretofore illegible Coptic version of the Acts of the Apostles. The codex, too delicate to be opened, is being deciphered through x-ray technology that can both identify the book’s letters and assign those letters to appropriate positions on scanned and software-modeled pages. The result? A story from a book that is so damaged and so fragile that it can’t even be opened to be read. I love the tale emerging from this technology (and not just because the tech suggests a way to access a few of the other fragmentary texts I discuss in my diss). I love it because it offers an accessible example of the vital link between technology and reading, bytes and bits. Technology used to be feared as a tool that would close the books and kill the stories. But M.910 contributes to the argument that technology is as imperative to modern storytelling as it was to The Past. It’s just that now, instead of bound books and printing presses, we look to x-rays and algorithms (and blogs [and Twitter]) to help us create new, whole narratives from old bits and pieces. Thanks to the good folks at VIDA, we now have nine years of hard data to demonstrate what's been anecdotally obvious since the invention of the printing press: fewer women are published than men. Women writers are underrepresented in virtually every segment of the publishing world, from magazines to newspapers to books. And their books get reviewed far less frequently and garner fewer accolades than men's. Of course, the causes—and implications—of these disparities are complex. They run as deep as any of our cultural wounds; and like it or not, we're in an age when those wounds are laid bare in a new way. There's no easy path to parity, but there is increasing (if contentious) discussion about how to get there. We started our publishing imprint, Double Shift Press, to join that dialogue. At Double Shift Press, we aim to advance women’s voices in critical conversations about business and leadership, education and art, and politics and activism. 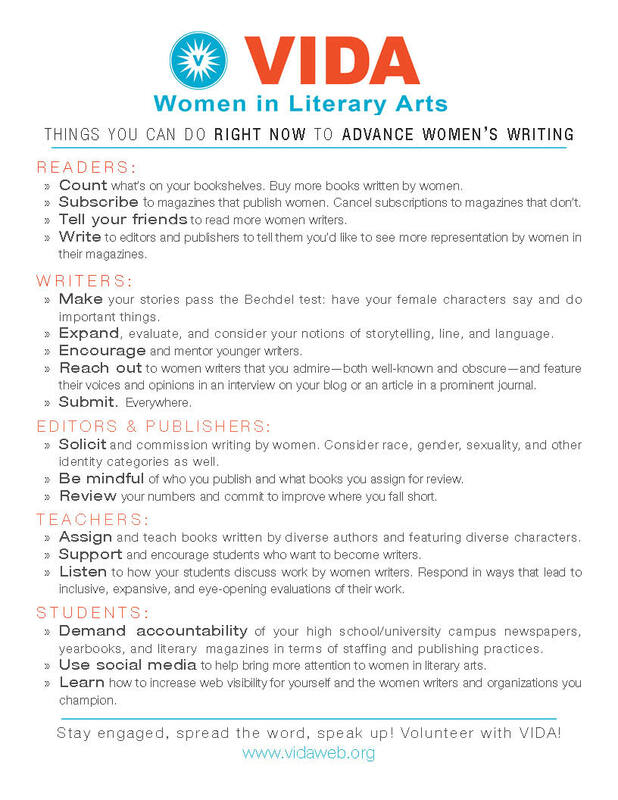 This means that we not only publish the work of women authors, but we also help women conceive, write, design, and produce smart, thought-provoking work. We still create and perfect business and nonprofit communications through Modern Writing Services. But now, through Double Shift Press, we partner with thought leaders, entrepreneurs, activists, and artists to turn their ideas, mind maps, and (sometimes endlessly worked-over) drafts into gripping narratives. We can’t wait to share our authors’ stories with you! Before a fresh page turns on a new year, a conclusion to the old year must be written. I’m speaking figuratively, of course, but Merriam-Webster offers something a bit more literal. The “sassiest dictionary on Twitter” welcomed 2018 with a reflection on 2017’s “words of the year.” Although these sorts of essays are typical hot-take fodder for a ravenous SEO maw, this particular piece offers an opportunity to pause the internet’s infinite conversation. The words we speak and write and define (and redefine) shape our experiences in profound but subtle and fluid ways. Takes on the words of the year are certainly diversions, but they’re also attempts to ask us to consider why we use the words we use…and what we mean when we use them. Merriam-Webster tells us that 2017 was a year underscored by the widespread rediscovery of feminism, by the uncomplicated meaning of complicit, by the technical definition of recuse, by the relentless search for empathy, by the high-stakes insult dotard, by the celestial experience of syzygy, by the multifaceted-if-also-mundane gyro, by the confusing denotations of federalism, by the inescapability of a hurricane, and by the omnipresence of the gaffe. The page may have already turned on 2017, but we find that we’re still speaking and writing and defining (and then redefining) people and politics and prose. After all, a conclusion is not actually an ending, and we're looking forward to reading—and writing—the next chapter. We hope you are, too.